At MiniCorp, we highly value focus. We only take one large product on at a time to allow input from all of our team members. 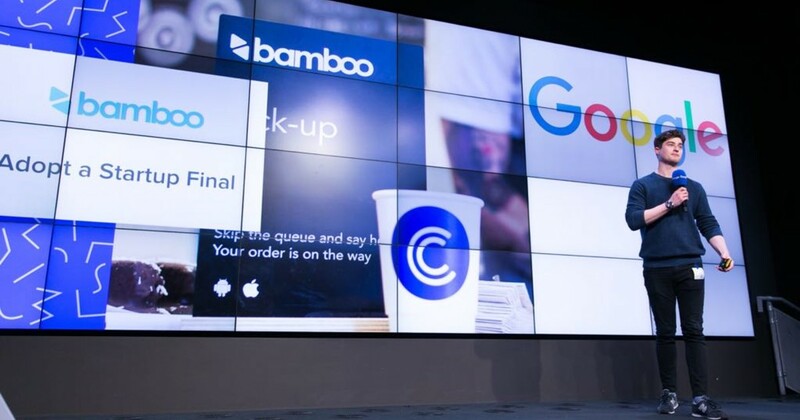 This dedicated team focus allows us to understand the challenge, the product and what we need to accomplish in the first iteration in order to successfully launch it. In today's world, information is everywhere and notifications are constant. It's now a requirement to train your brain to direct it's focus on what you would like to accomplish. 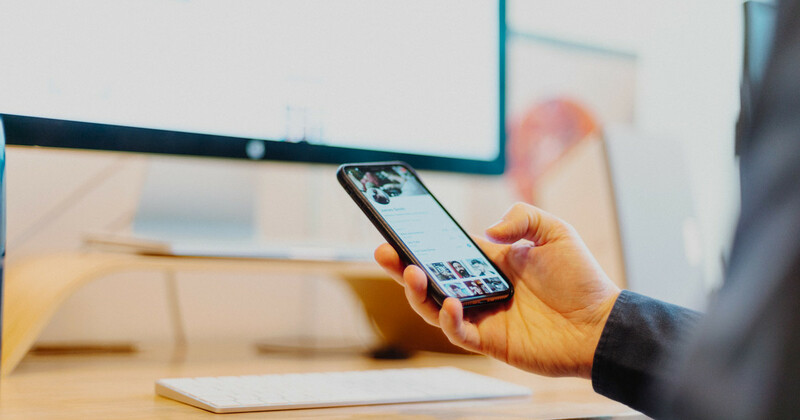 Rather than being pulled in many different directions from all of your phone and computers notification requests. 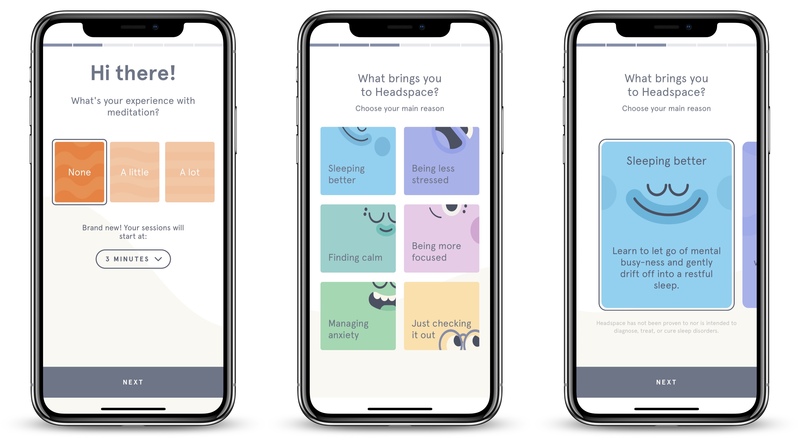 I use an application called Headspace to guide me through the process and here is my product review of it. The power of the iOS AppStore should never be understated. Like any platform, once you gain the recognition of the platform, in this case, "Editors' choice", you can expect a large increase in consumer awareness and subsequent downloads. 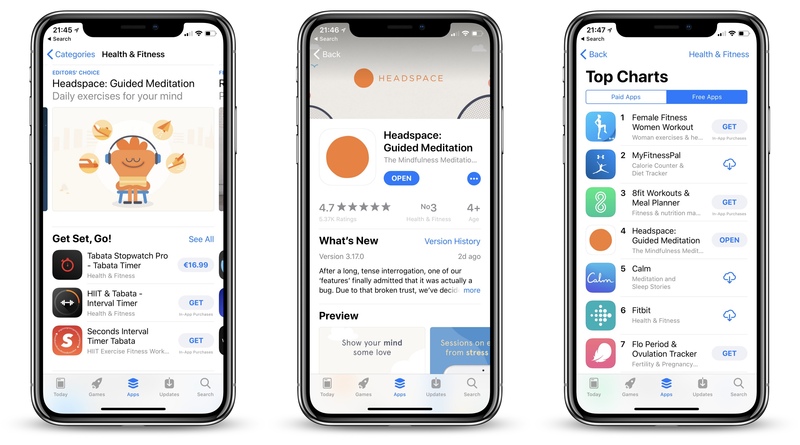 Reviewing the AppStore positioning of HeadSpace and it's promotional website, it's easy to note that they have highly invested in their branding, design and product awareness. Medication is still counted as a relatively new vertical. This for a product can be overwhelming. The challenge of self-education is required in other to allow the product to grow non-linearly. Walking through Headspace's onboarding process we can notice a beautifully thought out process. We're greeted with beautiful design, ease of sign up through social networks and welcoming smiles. This new scary world is becoming more obtainable to the user. They are starting to feel at ease. They are then brought through an extremely easy to understand onboarding process. Everything is a simple one-tap select, with clear options for customers who may be new to the meditation party. 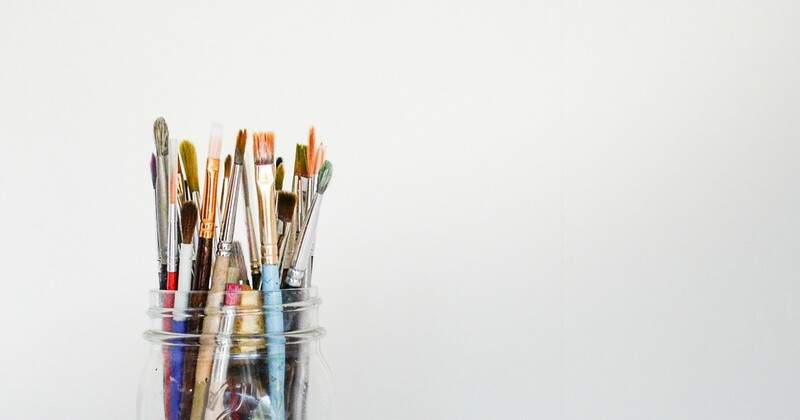 With a new or non-comparable product, it's always advisable to help the user to draw comparable connections to their one references. For example, when you browse the Apple website and you take a peek at the latest Mac computer, you'll often see references like "Apple for Business" or "Apple for College". These are references to allow the customer determine how this product would operate within their own circumstances. Headspace provides a similar mentality. The customer might not understand the practicalities of meditation. Helping them on their journey by showing them relatable categories such as "Happiness", "Stress" and "Foundation". There is also a category for children which we have yet to try. Headspace is a transactional application. When you open the application it's to complete a meditation session. The design, minimal nature and feeling of the session screen are excellent. This is a screen the user will only glance at as they place their phone on standby and listen to the guidance. Yet it has a powerful player in the user's perception of the app. Removing as many obstacles and choices from the user enforces a seamless experience here. Tracking progress helps us to measure our improvements. It's leveraged to guide us to forming a habit which can be difficult when starting anything new. 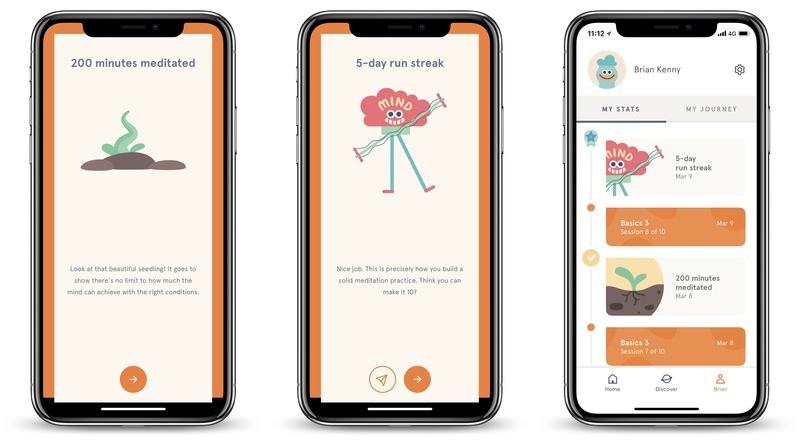 Headspace provides warm nuggets of insight into your progress. You can view a progress report via your own profile or you are alerted when you hit a milestone. This is a great way to enable the user to promote the application. During a milestone, the emotional reaction is almost always favorable. 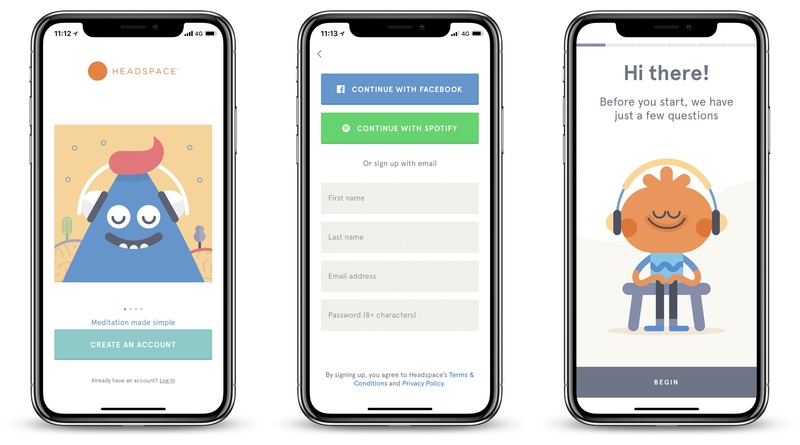 Enabling the user to promote the application and achievement to their social networks during this high is a great, simple win for the product. 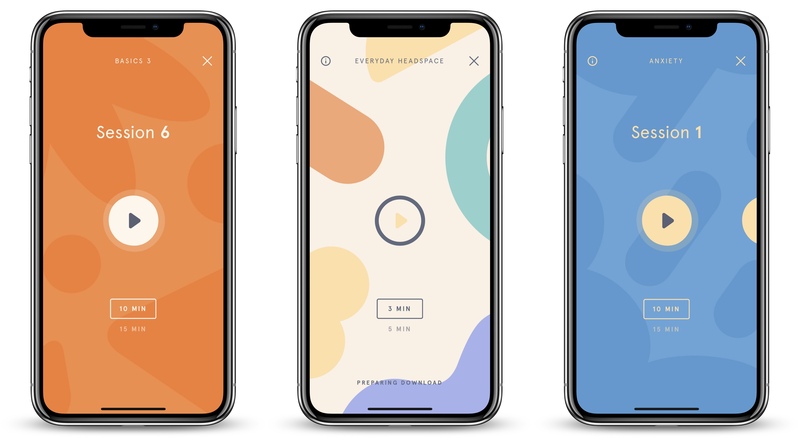 Headspace is a beautifully crafted, well-executed product. 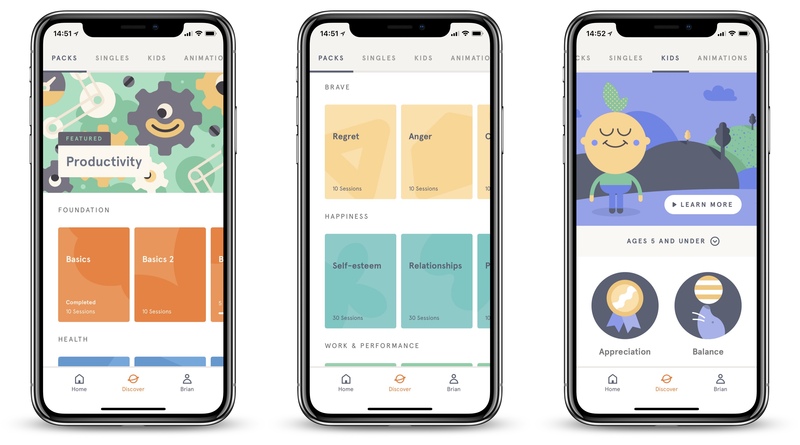 Meditation is a desirable, ever growing industry and Headspace enables potential customers to self-educate, meditate and form an extremely healthy habit. Hats off to the team.